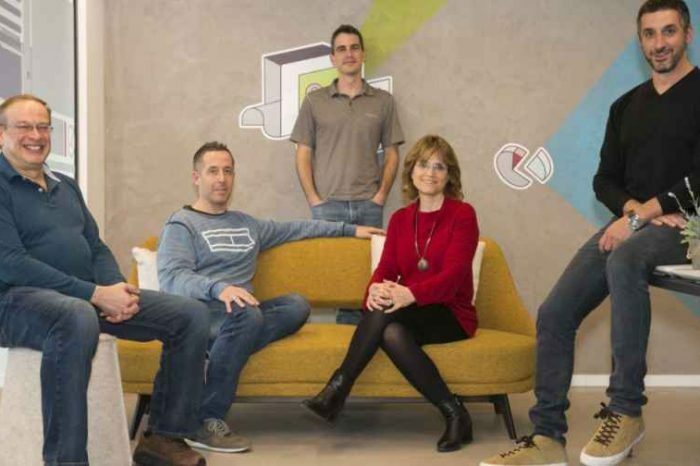 Ping Identity has acquired API cybersecurity provider startup, Elastic Beam. The company made the announcement today at the Identiverse conference in Boston. 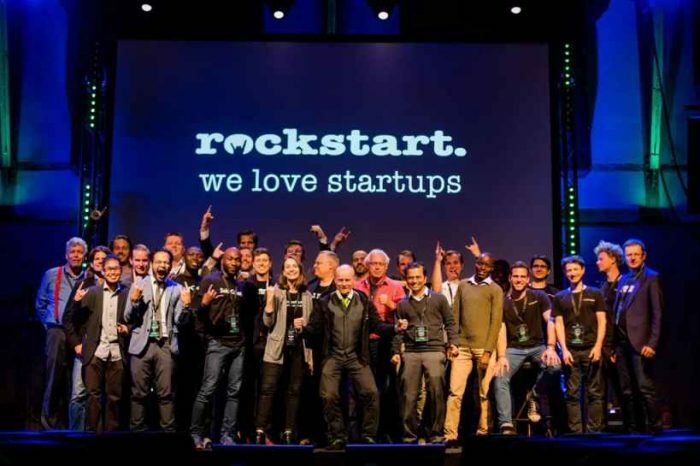 In addition, the company also announced the launch of its PingIntelligence for APIs. The new AI-powered solution brings an increased level of intelligence into how APIs are accessed and used, including the ability to identify and block cyberattacks that target APIs to compromise data and systems. This makes Ping Identity the first company to leverage artificial intelligence in a comprehensive solution to secure API infrastructures in public and hybrid clouds. Elastic Beam was founded in 2014 by Bernard Harguindeguy and Uday Subbarayan. 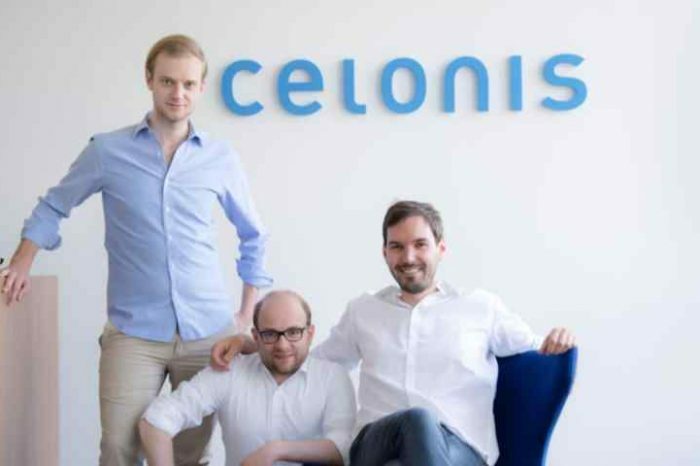 Still in its early-stage, Elastic Beam brings AI-powered cyberattack protection to organizations’ API management investments. Prior to the acquisition, Elastic Beam built the first hybrid cloud software solution that combined advanced AI techniques with strong API behavior expertise to detect and automatically stop threats that use APIs to gain control of systems and data. The solution can autodiscover all active APIs to make sure that none are forgotten or overlooked, and delivers deep visibility into all API activity. With this new technology, Ping Identity enables businesses to recognize and respond to rapidly changing, dynamic attacks which target API vulnerabilities—without predefined policies or security rules. 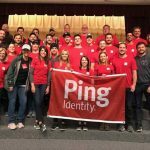 Founded in 2002, Ping Identity is a Denver-based software developer that protects critical assets for various enterprises, while offering secure access to any application from any device. The company offers identity management, multi-factor authentication, and single sign-on tools for its clients. Its solutions are recommended for financial services, public sector, and healthcare markets. 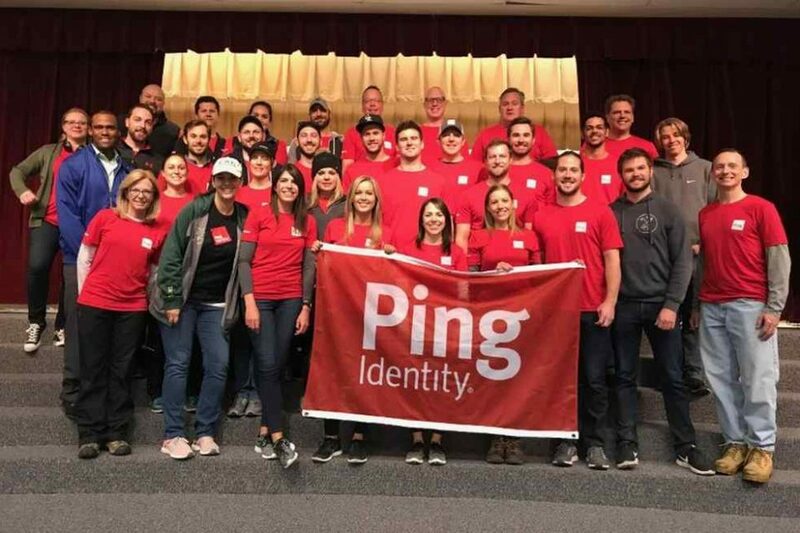 Ping Identity, which was founded in 2002, partners with SaaS vendors, technology companies, system integrators, and value-added resellers. Organizations recognize the economic benefits that APIs and digital transformation initiatives can bring to their business. Industry directives such as PSD2 and Open Banking have also accelerated the use of APIs to provide interoperability between banking products. As a result, APIs have become a new and growing security risk for all organizations by making it easier for hackers and others to reach into applications and data they expose. PingIntelligence for APIs is designed to address this growing market need and protect enterprise and cloud customers from the increasing threat of API-targeted attacks. According to Gartner, “API abuses will be the most-frequent attack vector resulting in data breaches for enterprise web applications by 2022.” This is why API security is Ping Identity’s first application of intelligent identity. The automatic collection, analysis and management of identity attributes all support API security. PingIntelligence for APIs provides deep insight into how APIs are used or misused, and delivers extensive information for compliance, audit and forensic reports. It also delivers comprehensive threat protection across a range of attacks, from hackers without credentials probing for vulnerabilities to attacks on data and systems, while appearing like a normal user.